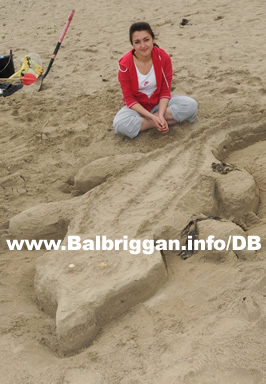 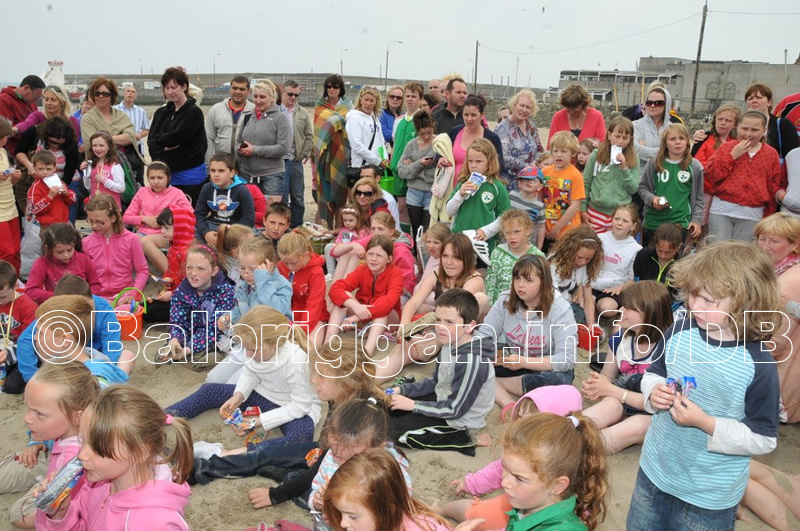 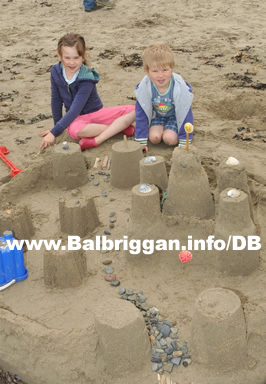 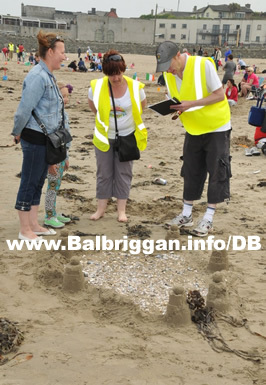 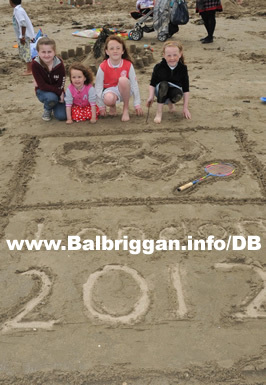 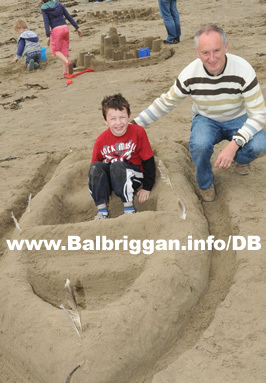 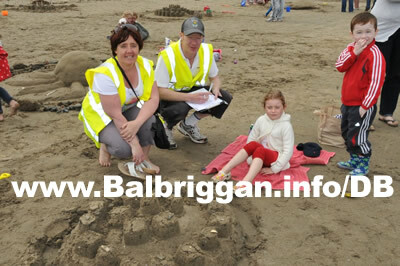 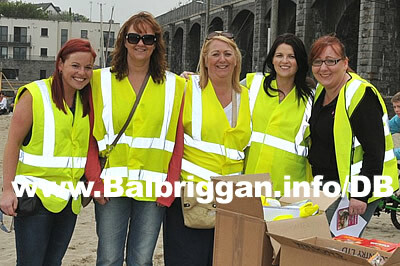 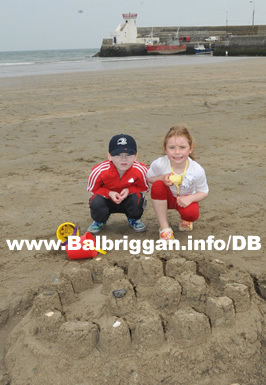 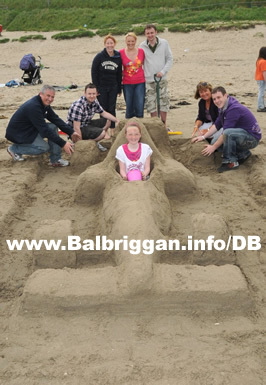 Balbriggan Summerfest Sandcastle Competition is always a big crowd puller and this year was no exception…On Saturday morning Parents and kids worked together to design and create some great Sandcastles on Balbriggan beach. 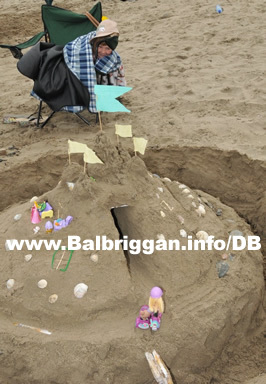 Sandcastles rose from the ground with shells, seaweed, driftwood, and other decorative items incorporated into some of the structures. . 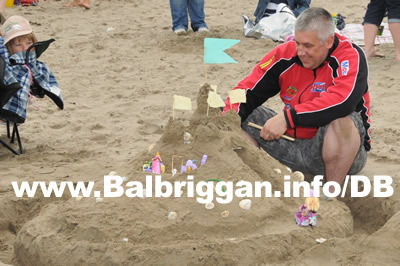 It was a real challenge for the judge Kevin Tolan to find the winner. 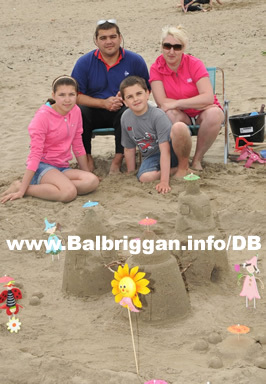 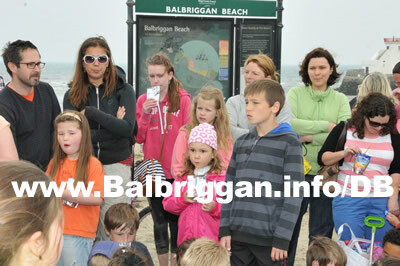 A great family morning on Balbriggan beach!